Another mouth watering dessert e-liquid from Malaysian brewers, Beats. The blueberry cheesecake is a stranger to no one if you love desserts. 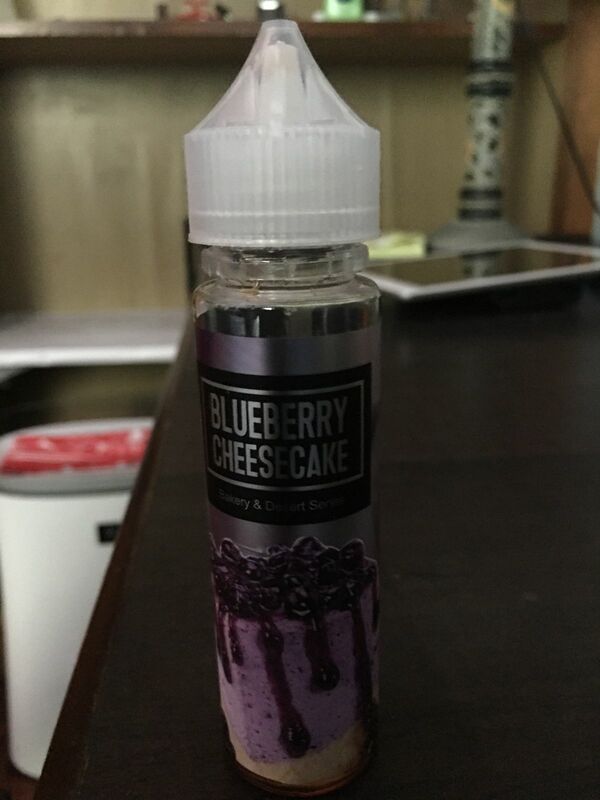 Experience the sweet sensation of a blueberry with the creaminess of a cheesecake in a bottle today - exclusively at Vape Club. KL C. Reviewed by KL C.